Buy Lenovo 330-20IGM AIO 19.5-inch All-in-One Desktop (J4005/4GB/1TB/DOS/Integrated Graphics), Black @ 34% Discount. Contemporary and premium, the new functional design sunflower stand gets you ahead of the crowd. Find the perfect angle that provides stability and complete flexibility, for working or relaxing in comfort. The IdeaCentre AIO 330 comes with a spill resistant wired keyboard which has a slim, island key design and an adjustable tilt angle and mouse that assures pinpoint accuracy and ergonomic design for comfortable daily use. 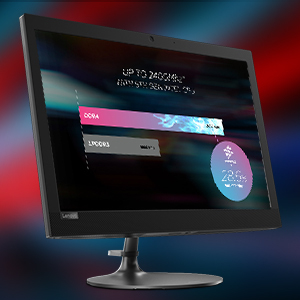 Featuring clear display without any strain on eyes and 200 nits brightness, the IdeaCentre AIO 330 delivers powerful visuals on the go. We replaced the fan with advanced cold plates to efficiently lower machine temperatures and provide you with a quieter machine and a tranquil environment to work and play. 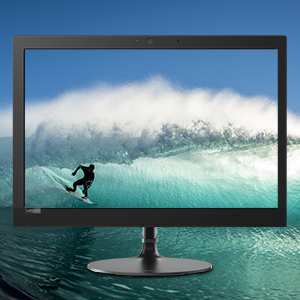 The 19.5” LED screen glides effortlessly, making it easy to adjust with one hand-tilt to suit your best view. 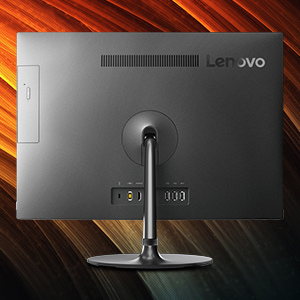 The IdeaCentre AIO 330 is redesigned with a smooth curved body and sleek steel stand. This avant-garde profile is a perfect accent for your home’s workspace. With 1 TB HDD, the IdeaCentre AIO 330 is capable of storing an average of up to 1,000 movies, 30,000 songs or 40,000 photos. 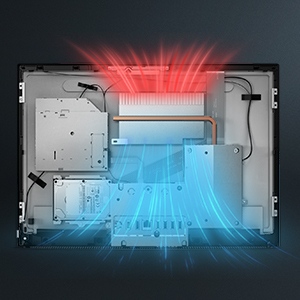 Plus, it offers 4 GB DDR4 memory, so you can enjoy both ample storage and high-speed performance. 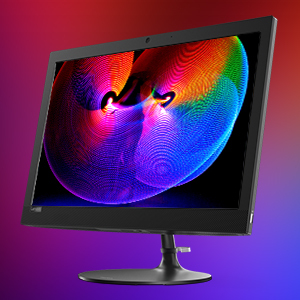 The IdeaCentre AIO 330 is equipped to meet your evolving needs with cutting edge Intel Celeron J4005 processor and Intel integrated graphics. With your smartphone, portable hard drive and other devices, your desk can soon be overrun with cables. 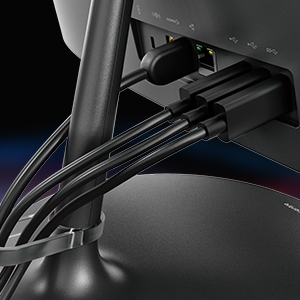 Not so with the AIO 330, which conveniently features a cable collector built directly into the stand. 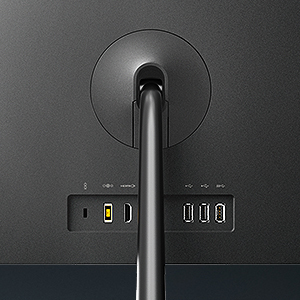 On the AIO 330, your keyboard, mouse, external hard drive, camera, or favorite speakers don’t need to vie for available ports. Instead, there are multiple ways to connect and save time when you upload, transfer, display and play your media. The AIO 330 is built to deliver reliable performance out of the box—and for years to come. 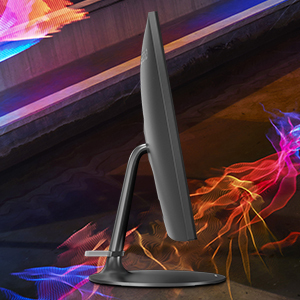 The IdeaCentre AIO 330 was redesigned with a smooth curved body and sleek steel stand. This avant-garde profile is a perfect accent for your home’s workspace. We replaced the fan with advanced cold plates to efficiently lower machine temperatures and provide you with a tranquil environment to work and play. Contemporary and premium, the new sunflower stand gets you ahead of the crowd. IdeaCentre AIO 330 is designed with a cable collector on the stand, so you can easily arrange your cables for an organized desktop. Best Cheap Deals For Lenovo Computer & Laptop, Grab Cheap Lenovo 330-20IGM AIO 19.5-inch All-in-One Desktop (J4005/4GB/1TB/DOS/Integrated Graphics), Black Online.